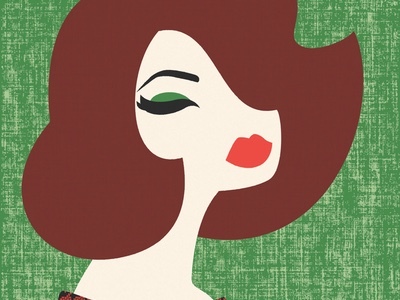 New beauty brand 3INA is planning to “turn beauty on its head”. 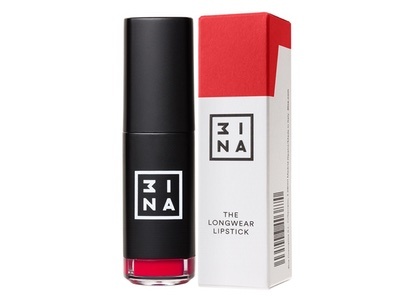 Pronounced “mina”, 3INA is a new brand of cosmetics created by industry veterans Pablo Rivera and Mark Eve. The brand plans to shake-up current industry models mimicking the quick trend response of fast fashion brands. 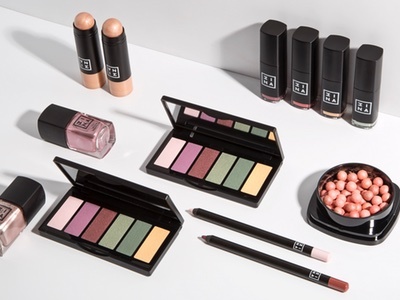 With 450 new products, the 3INA range includes colour cosmetics as well as skin care and tools. New products are expected to be added each month. 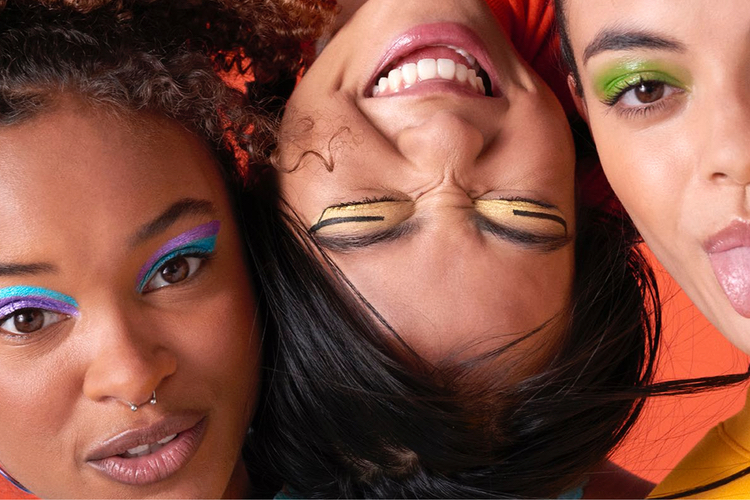 Hero products include the 3INA Pen Eyeliner which promises up to 12 hours of wear, the 3INA Longwear Lipstick with a high pigmentation and a non-drying formula, the 3INA Matte & Smooth Primer, a nail polish collection and the 3INA Eyes & Lips Make Up Remover. The remover has a biphasic formula that is activated with a shake to effortlessly remove waterproof make-up. 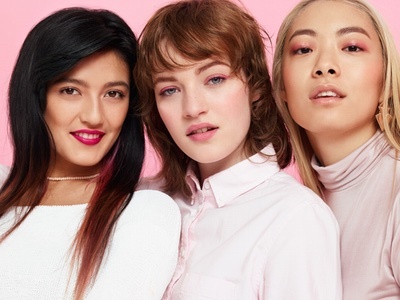 3INA has recruited ex-Net-a-Porter Helen McGee as Head of Marketing, previous Sephora Executive César Perez Luna and KIKO’s Cristina Cobo as head of Product Development. Ex-Apple staffer Toni Minguet also joins at the head of their retail tech team. “Pablo and I saw an opportunity in the market for the younger demographic who want vibrant products of the moment to express their individuality. 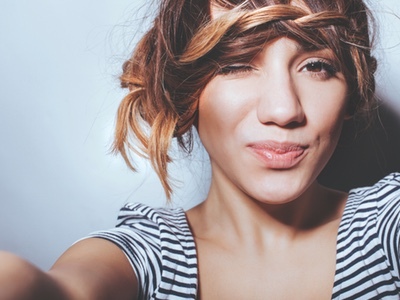 With the rise of social media it is easier than ever before for people to hone their identity. People want a ‘real’ experience with products which are both luxury in feel, but also honest,” explained Eve. 3INA is also opening a new store in London’s Covent Garden as well as an e-commerce site and app. It says it has plans for “global expansion” in the works.